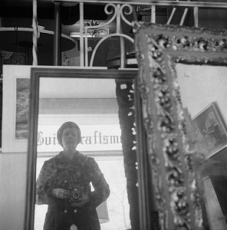 Steven Kasher Gallery is delighted to again present the recently discovered work of Vivian Maier. 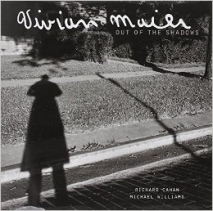 Vivian Maier: Unseen Imagesfeatures 35 black and white prints. 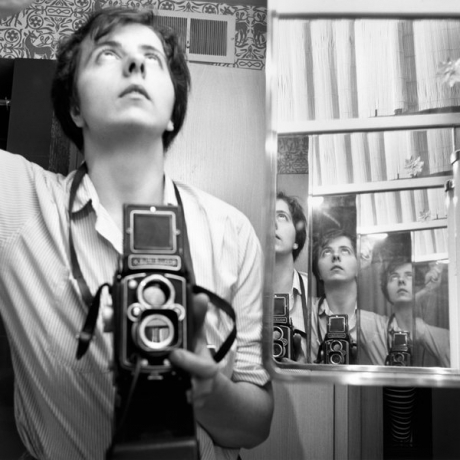 When Maier died in 2009, she left behind more than 120,000 negatives and 2,000 undeveloped rolls of film. Last year, a couple hundred of these rolls, shot in the 1960s and 1970s, were finally developed. A selection of these images make their debut in this exhibition. Maier, whose day job was as a nanny, made over 100,000 distinctive street photographs, mostly in New York City and Chicago. 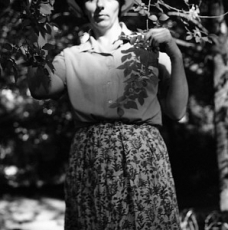 What is known about Ms. Maier is that she was born in New York in 1926, lived in France (her mother was French) and returned to New York in 1951. Five years later, she moved to Chicago, where she worked for about 40 years as a nanny, principally for families in the North Shore suburbs. 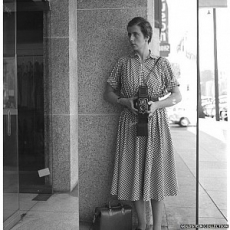 On her days off she wandered the streets of New York and Chicago, most often with a Rolleiflex camera. She did not share her pictures with others. 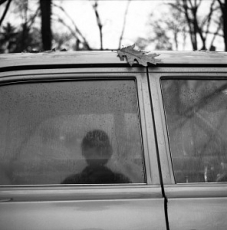 Many of them she never saw herself: she left behind hundreds of undeveloped rolls. A large collection, including 12,000 negatives and 70 homemade movies, is in the hands of Jeff Goldstein and his collaborators at Vivian Maier Prints. 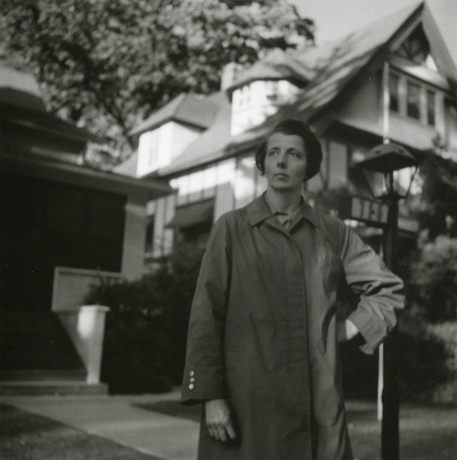 The first boxful of Maier’s negatives was acquired for $400 at an auction in 2007. They had been in a commercial storage locker whose contents were seized for non-payment. After being posted on Flickr they received accolades, and have been featured in numerous exhibitions and publications worldwide. 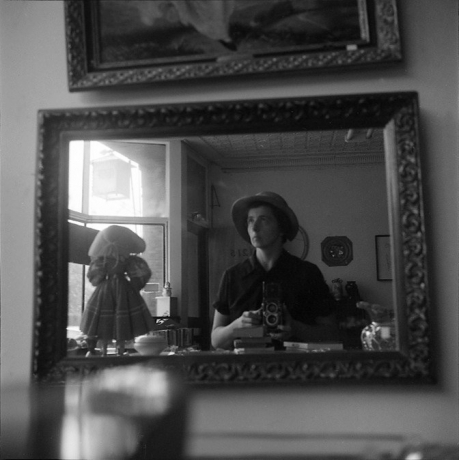 Vivian Maier: Unseen Images will be on view in conjunction with the exhibition Chip Simone from April 12 through May 26, 2012.